God is accessible at anytime and in any place. Nowadays the media reports a lot on the religion of Islam and the Muslims; but the majority of this ‘primetime’ is used to mar the image of Islam. Muslims are often depicted as being fanatical or extreme for simply following the basic tenants of Islam. The media goes a step further in marring the image of Islam by confusing cultures with what Islam really is. 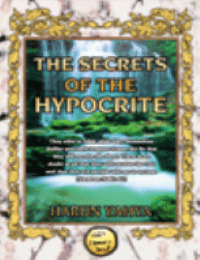 Basic practices and pillars of Islam begin to take on strange connotations when the reality is they are acts of worship that denote piety and God consciousness. 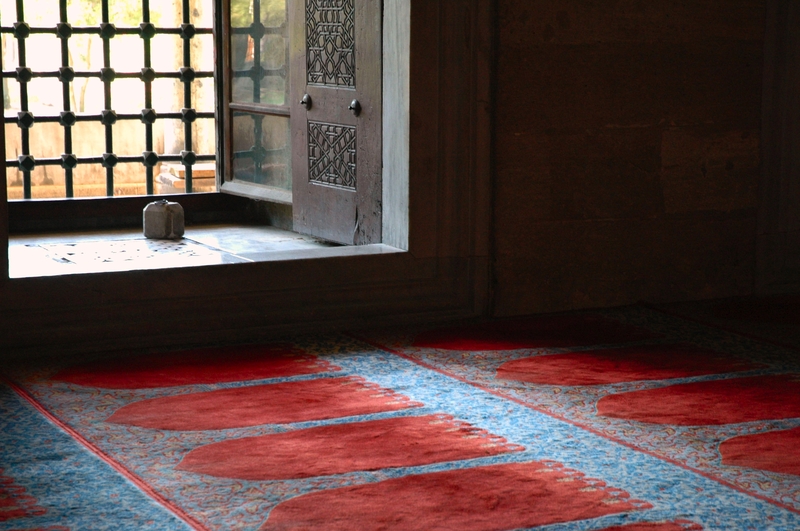 Muslims testify with certainty that there is none worthy of worship except God alone. They believe that Muhammad (peace and blessings be upon him) is His messenger. They fast, they give in charity, and they try to go to Mecca for pilgrimage. Muslims also pray five times per day. Five times! When some hear this, they throw their hands up in shock and wonder just how much time this must take and how it can be slotted into a 24 hour period. 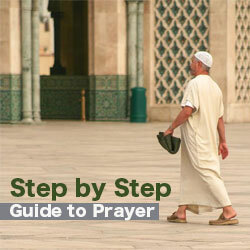 Others, who are used to communicating with God in their own form of prayer will often question the rules and regulations that are attached to Prayer in Islam. God, they say, is accessible at any time. 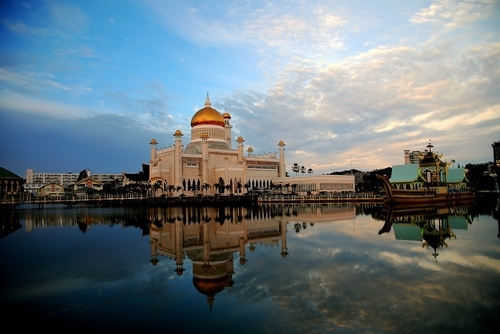 According to the Muslim belief, God is accessible at anytime and in any place. 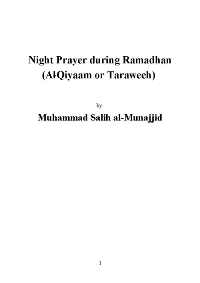 Muslims call on God frequently throughout the day and night. They raise their hands in supplication and ask for His help, mercy, and forgiveness. This, however, is not the act that Muslims refer to as Prayer. This is called making du`a’ (supplications) wherein one calls unto God asking Him for His help. 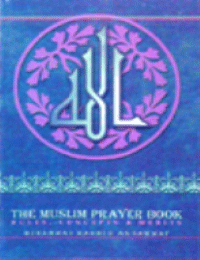 For Muslims Prayer is a set of ritual movements and words performed at fixed times, five times per day. Consequently, for a believer, worship is a way of life. Prayer at fixed times serves as a reminder of why we are here and helps to direct a person’s thoughts and actions away from sin and onto remembrance of God. Prayer is just one act amongst many acts of worship; it holds a very special place in Islam because of the way it was enjoined. It was not brought down to earth by an Angel rather it was bestowed upon Prophet Muhammad during his unique ascension into the Heavens. 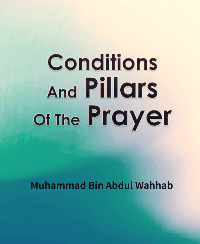 Fifty prayers were first enjoined upon the believers but this was reduced to five, while the reward for Prayer remains as if it were still fifty. This reduction shows just how great God’s love for humanity is, a few minutes throughout the day are rewarded as if they were continuous worship. Muslims pray five times per day. 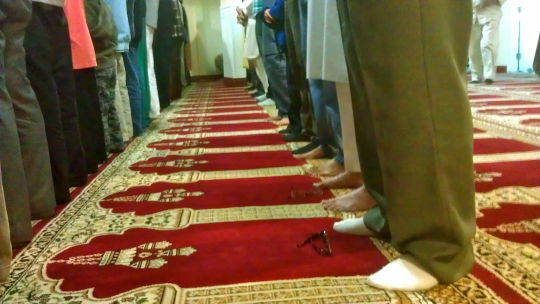 If possible men should pray in a mosque or in a congregation of men. Women have the option of praying at home. The believers stand alone, or surrounded by others, they stand in their homes and workplaces, the parks and the mosques. They stand, bow, prostrate, and sit. Their voices are sometimes raised and sometimes silent, but the words remain the same. 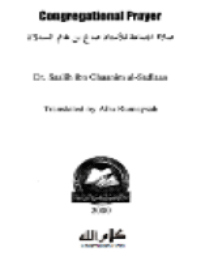 When a Muslim prays he or she addresses God in the Arabic language and uses the same words and movements as every other Muslim across the globe. Muslims unite in the ritual and language of Prayer. For Prayer, Muslims stand facing the direction of Mecca in Saudi Arabia, where the House of God, known as the Ka`bah is situated. If a person is ill or injured it is possible to pray sitting, or even lying down. The leader of the Prayer known as the imam, is not an intermediary between the people and God; rather, he is usually the person able to recite the most Qur’an. Women may also pray with a congregation of women. When Muslims pray together they stand shoulder to shoulder. Their proximity to each other demonstrates unity. No one person is better than another except by his or her piety. Kings stand next to the poor, the white stand next to the black, Arabs stand beside Europeans. 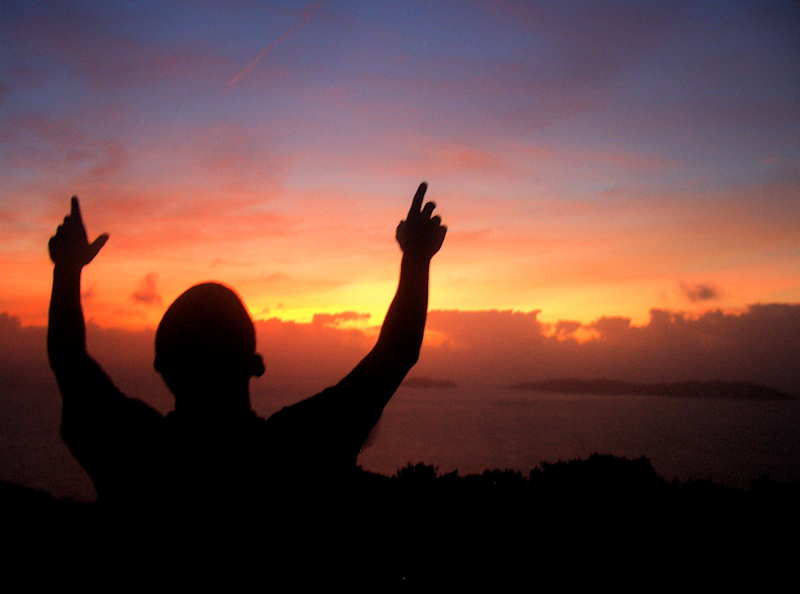 The believers then raise their hands to ear level and proclaim that God is the greatest. This indicates that the Prayer has begun and that all matters related to this world are left far behind. The connection is made and in the few minutes, it takes to pray each person stands before God in full submission. 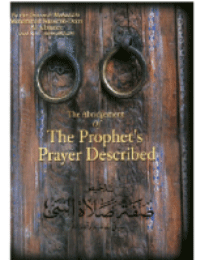 Interestingly the Arabic word for Prayer is Salah and it is derived from a root word that means to connect. Muslims then recite the opening chapter of the Qur’an, al-Fatihah, and sometimes another chapter from Quran. They then go through a set of ritual movements bowing and then prostrating, all the while proclaiming God’s greatness, glory and majesty. In prostration, when the forehead touches the ground, the believer is closer to God than at any other time. There is now an opportunity to make supplication, asking God for help, mercy or forgiveness (this can be in any language). Towards the end of the Prayer, Muslims sit to praise and ask God to bless Prophets Muhammad and Abraham (peace and blessings be upon them). The Prayer concludes with the words As-salamu `alaykum wa Rahmatullah (may God’s peace and blessings be upon you) spoken while turning the head towards the right and then the words are repeated while turning towards the left. The Prayer has now ended and the world comes rushing back. However, for those few minutes the believer was alone with God. Whether he or she was praying alone or within a congregation, the connection was between God and the individual. It was a moment of bliss, peace, and tranquility. Prayer is a reminder and a comfort. Every hour of every day somewhere in the world, a Muslim is praying. The believer is seeking the comfort that comes from feeling close to God and the peace that comes from feeling God’s love and mercy. Taken with modification from: islamreligion.com.